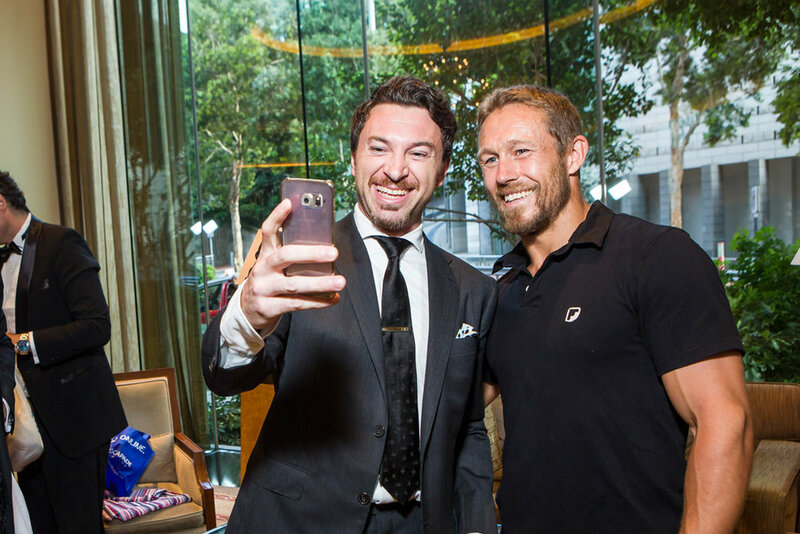 An unforgettable evening to celebrate the historic achievements of Jonny Wilkinson in the company of rugby world cup colleagues. 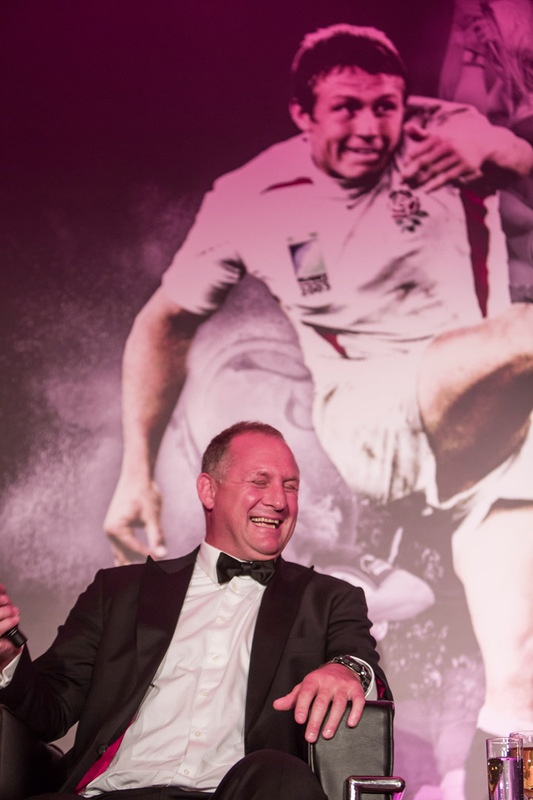 Guests enjoyed a four course meal with matching wines, while professional rugby player, Jonny Wilkinson, Martin Johnson, Richard Hill and Ben Kay shared their experiences and stories on stage. 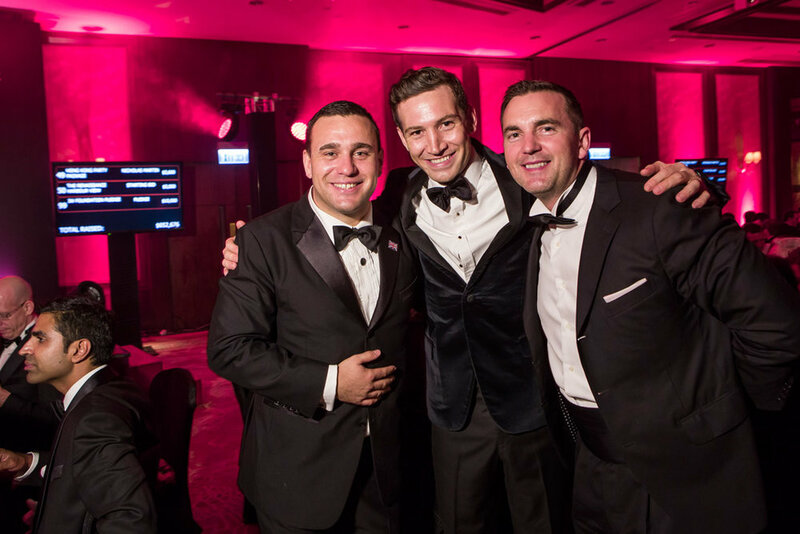 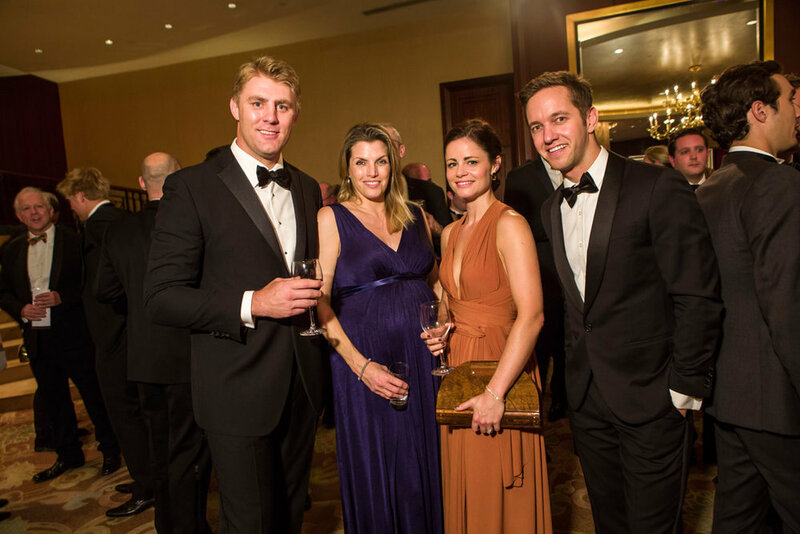 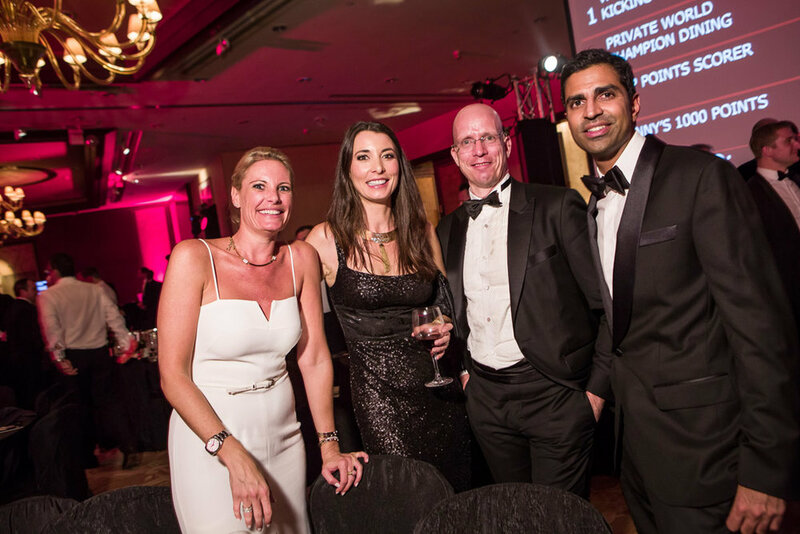 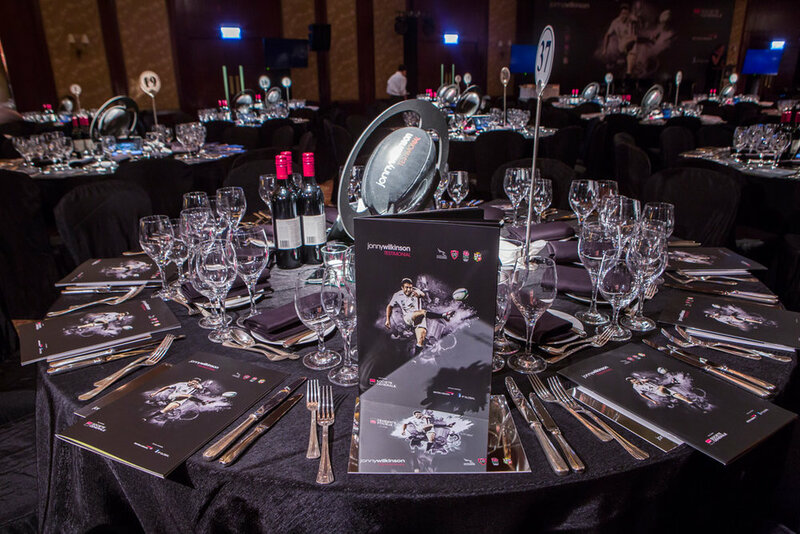 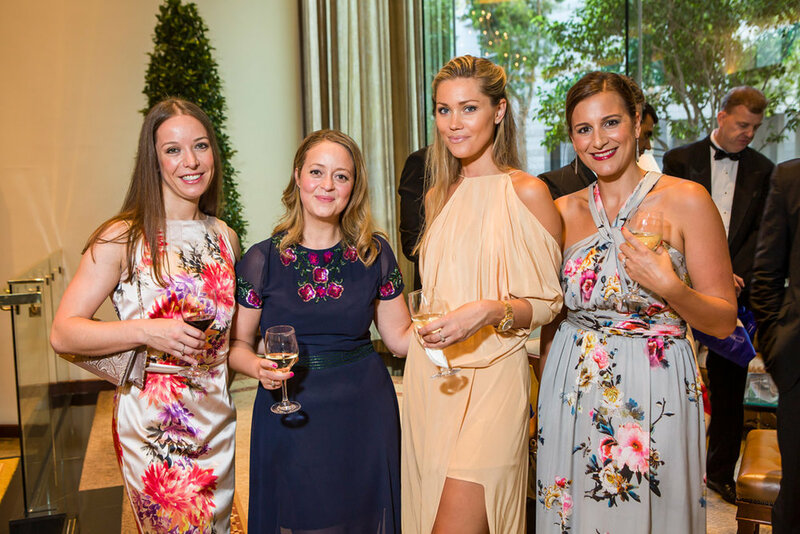 The night was a success and raised much needed funds for the Jonny Wilkinson Foundation with over 500 guests who actively participated in the charitable auction and raffles.